Mililani is up north of island. It will take us a mere half an hour to get to come to your service from our home base. We'll just fly out, hop on the H1 Freeway, merge unto the H2, and 10 minutes more and we'll be there to serve you! Estimated time of arrival from our home base: 30-35 mins. 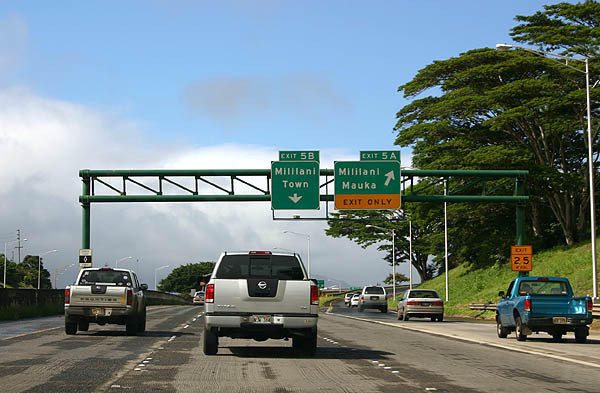 Call for Mililani towing company at (808) 425-9250 for a quick tow service! Free Instant Mililani Towing Quote!